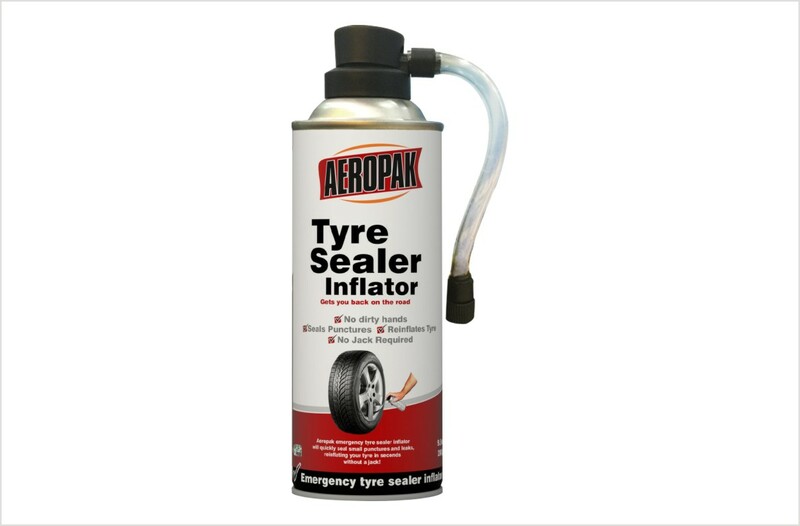 Aeropak Emergency tyre sealer inflator is designed to quickly seal small punctures and leaks, reinflating your tyre in seconds. Aeropak tyre sealer inflator does not require a jack or wheel removal; it's a fast, easy and clean procedure that gets you back on the road in seconds. 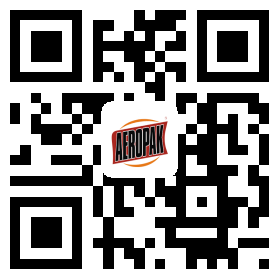 Suitable for small punctures on all tubeless or tube rubber tyres on cars and small trucks. IMPORTANT inform tyre repair shop that Emergency tyre sealer inflator was used. It's important to follow standard auto safety precautions as if changing a tyre. Make sure your vehicle is clear of roadway traffic, hazard lights are flashing and parking brake is on. Shake the can vigorously for one minutes before use. When inflation is complete, disconnect and Immediately drive for 3 to 5 km to spread the compound within the tyre and seal the puncture.